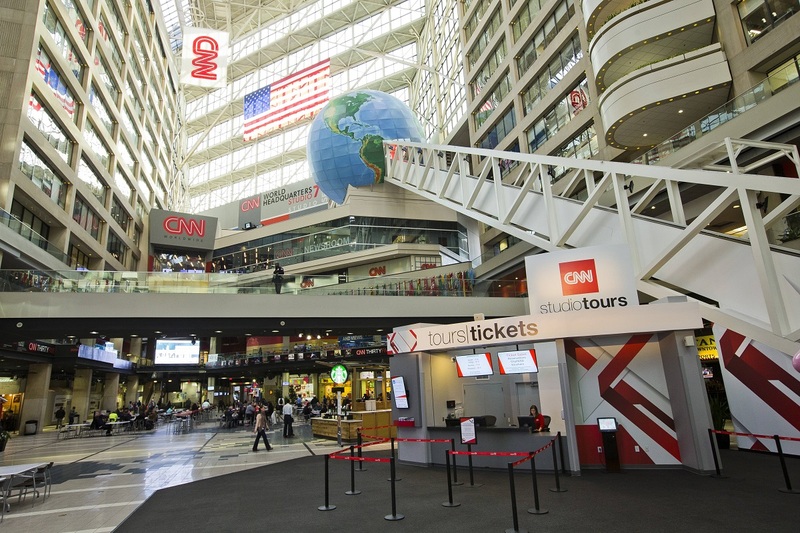 Experience behind the scenes of CNN as you walk through the halls of CNN Center. Your guide will share how news is gathered, show fun production secrets and give you exclusive access to where news is made every day. From the historic first newscast to the now living legacy, experience how CNN became the worldwide leader in news.